Summer is here and the kids are out of school and you know what that means? Holidays, unless you’re American, in which case vacation! My earliest holiday memory is a camping trip in Tenby, Wales. You may never have visited the glorious Celtic valleys and if you haven’t you’re probably not aware that their most defining feature is the way in which water constantly falls from the sky. This meant I spent a week of playing dominoes and simple card games. You don’t want to be taking dominoes on your holiday; you want something a little more special. 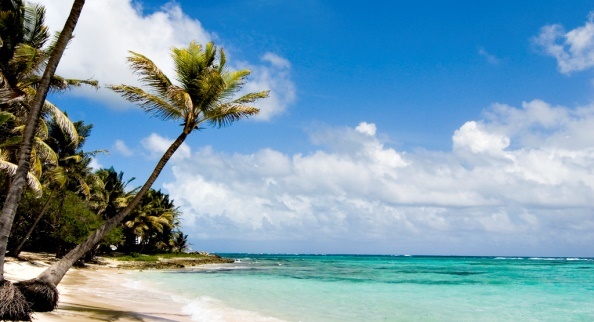 So whether you’re sunning yourself poolside on some exotic Caribbean island or sitting in a tent off the Welsh coast desperately trying to keep your underpants dry, here are a collection of five games that can fit into even the smallest suitcase. There’s a touch of evil to this week’s selection of board game news as some of the scariest, most horrific and downright wicked things are emerging from the world of tabletop gaming. Whether it’s a scary demonic gate opening in New York city in Chainsaw Warrior, a release of the evilest board game ever; Cave Evil or the announcement of the dark gods of Ascension preying on new comers in the Ascension Apprentice edition starter set its horror all round. 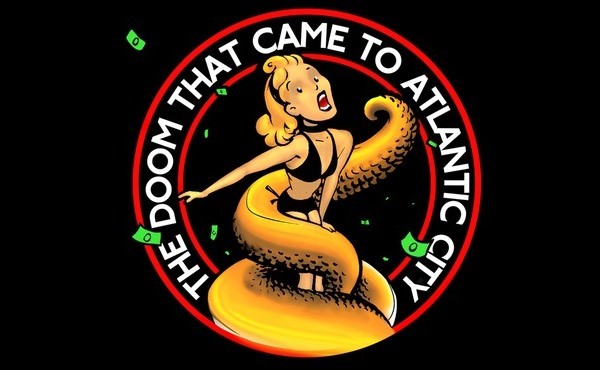 But scariest of all is when a Kickstarter goes wrong and we have a roundup of the latest news from the Doom that came to Atlantic City. Like the passing of the seasons board games come and go. Some get rightly forgotten; poor design, roll and move and questionable TV licence tie-ins. Some however get revered, remembered for years and wanted by many to be played again. These games may be completely lost to time, forgotten about or the holder of the original rights lost so that they may never be reprinted. Others will be sat on by a games company that has streamlined its commercial enterprise and “managed its core business” and so decided that these board games are not its thing anymore. But lo, what is this, a new market has arrived, the kids these days are jabbing fingers onto the brightly coloured etch-a-sketches. And so it is that Warhammer Quest, a much revered dungeon crawling board game from the mid-nineties has made its way into your hands. It’s hot here in the UK this week, I mean proper hot and there’s only one way to cool down in the sun, an ice cream. You could follow Simon Pegg and Nick Frost and treat yourself to a cornetto but the connoisseur’s ice cream is the mint chocolate Feast. So feast on blood as you bluff your opponents in Fantasy Flight Games Blood Bound, feast your eyes on Hawk Wargames latest Dropzone Commander beauties and feed your curiosity on the latest rumours of a Games Workshop standalone game. Casual Game Insider is a magazine devoted to casual games. It’s easy when you’re neck deep in heavy euros and dungeon crawlers to forget about the little games and Casual Game Insider has been working hard to remind everyone that not every game needs hundreds of finely sculpted miniatures or a tree’s worth of tiny wooden cubes. Casual Game Insider is currently raising funds for its second year of print over at Kickstarter and I had a chance to chat with the magazine’s editor in chief, Chris James on the appeal of casual games, surviving Atlantis and writers who can’t be trusted. After the news heavy previous issues of News Collider, this week’s is looking a little thin with only two articles. 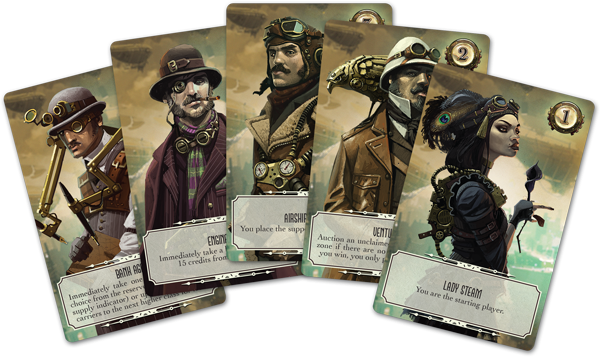 We have some more details on Fantasy Flights steam punk economic management game Planet Steam and the beasts of Hordes heading to Privateer Press’s deck building game High Command. Things are continuing to hot up for convention season with another News Collider brimming with news on the latest board and card game releases. We’ve got a new game from Fantasy Flight Games (which may not actually be that new but never mind), Z-Man games revising our beloved Neuroshima Hex and giving away free stuff for Pandemic, yet another Nightfall Expansion and what might be the last expansion for Ascension on iOS. To me the term kickstart will always be associated with 80’s teenagers falling off motor bikes. To the rest of the world however, Kickstarter is the central place for crowd funding and (let’s be honest here) pre-ordering of board games. Make no mistake Kickstarter is a big deal, whether you love it or hate it, Kickstarter is not going away. In that mind we’ve had a flood of requests (well 2 actually but that’s a flood round here) to restart the Kickstarter of the month feature, so we’re back with the new, shiny, and ever so slightly different feature, Kickstarter Collision.